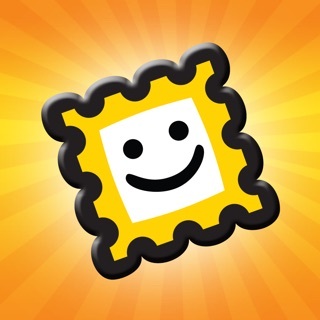 Snap a photo, write a message & send a printed postcard anywhere in the world! 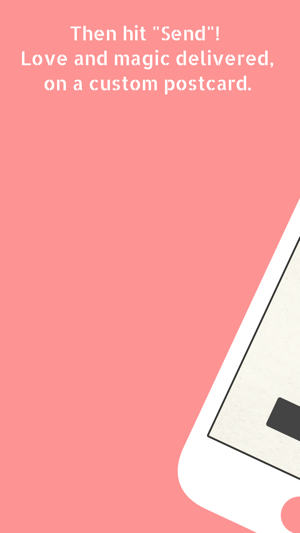 New users get half off their first 5 postcards. 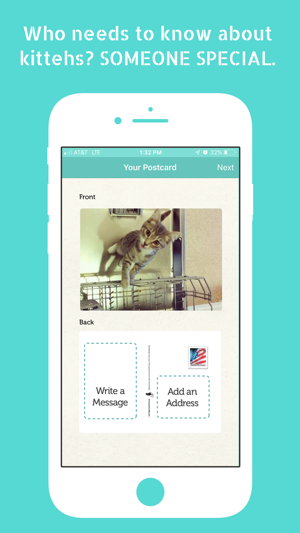 Postcardly has been recommended by CNN, CNET, Real Simple, Family Circle, and more. 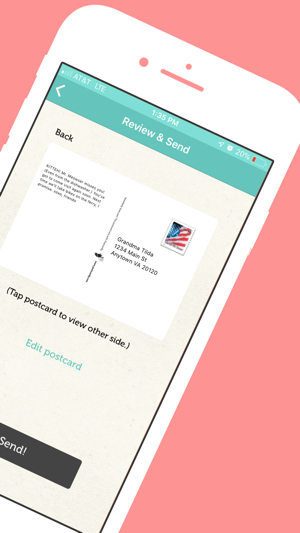 Postcardly helps you send printed postcards to anywhere in the world--with your picture on the front and your words on the back. Photos are full-size, full-bleed (6" x 4.25"), with room for about a 100-word message. Take a new photo, or choose one from your albums. If it can go on a postcard, it can go on a Postcardly! 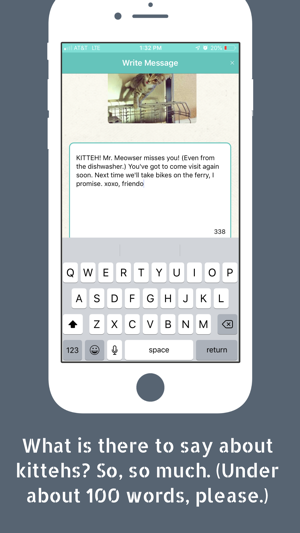 • Super easy: once you’re signed up, send a postcard in under a minute. • Frame-worthy, high-quality, 6" x 4.25" paper postcards. 300dpi, full-bleed photos on high-quality card-stock paper. Postcardly postcards look and feel good. • Plenty of room for a thoughtful message on the back: about 100 words (500 characters). • Introductory pricing for new customers: 5 postcards for $5 (a 50% discount). • @postcardly.com email addresses. 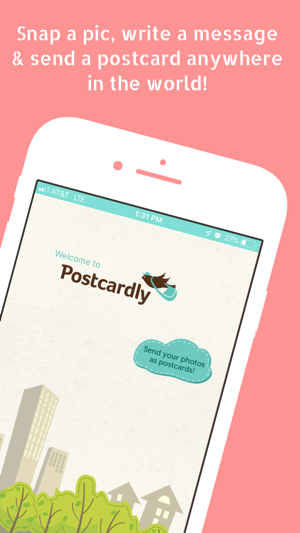 You can use the new Postcardly app or your email to send postcards. Send the way you want, wherever you go, no device required. Don't have your device with you? No problem! Every time you send someone a postcard, we create a unique @postcardly.com email address for that recipient, linked to their physical mailing address. 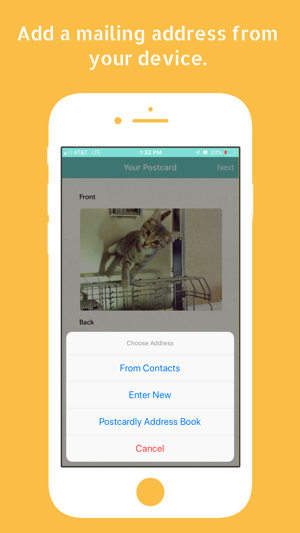 You can send future postcards from your computer using that email address (your attached picture on the front, the body of the email on the back) OR using the Postcardly app. Send the way you want, wherever you go, no smartphone required. I’ve used this app for several years. In the early years, we lived away from family and my parents received Postcardly photos of their grandchildren almost weekly. The girls enjoy looking through those now that we live nearby. Over the years I have sent the cards for various holidays too. Most recently, I used this app for my daughter’s birthday thank you cards. We took pictures of her with her friends at the party, and typed up personal notes for each friend. If you want to be super quick there is an option to use the same card. Once you have your contact list created (which we had from previous parties) it is super quick and easy. I like that there is no need to go out and buy cards or stamps. Great idea, excited to use it but it is really buggy. I jumped right in and tried to send myself a card and after selecting photo, note, address, I got to the finish and signed up to create a profile only to return to a “operation timeout” to start again. So I closed and opened up again to repeat & execute but then it didnt accept my card with an “operation failed” alert due to “the card type field must only accept alpha numeric characters.. unrecognized card”. So I re-entered three separate times double, and then triple checking the information from my Master Card, yet still repeated the same failure. If you can’t take my money then I guess it doesn’t work. I had to give up. Maybe I’ll check in again someday. Hope to get it up and running because it’s a great idea. Good luck. My extended family puts our postcards on their fridges. 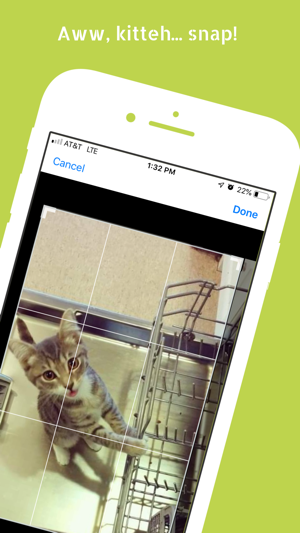 Super easy way to send them photos.